Skyblew’s delivery feels like “warm” on a sunny day… just keep kissing a sista’s face sunshine! “StandAloneBelievingInDecember” is somewhat of mini compiliation/visual interpretation of three verses and choruses each from SkyBlew’s last three projects. I think its a pretty solid video and introduction that new listeners can appreciate. “Paint the sky blew” and enjoy! Download SkyBlew’s latest project “Window Seat On That Midnight Train” on bandcamp. 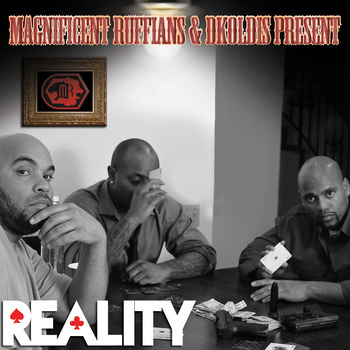 Damn right this is a fan favorite from the LP “You’re Gonna Love Me” by Ill Clinton and Moses West. I am late posting this but seriously I couldn’t wait for THIS particular video to drop!! ill Clinton, is aproducer, mult-instrumentalist, and song-writer. As one of the premier soul and hip hop producers in northeast Florida, ill has produced music for many talented artists in Florida’s underground soul and hip hop scene. “ill” is also a team member at The Cypher Open Mic Poetry & soul, a bi-weekly spoken word open mic and soul music event. Moses West is one of the Southeast’s most in demand lyricist and spoken word artist. He is the host of “Cometry” and “The Poetry Spot”, two staples of NE Florida’s entertainment scene. You can listen to the album on their Bandcamp and grab it for free at bandcamp.com. PR Campaign… Thank you Stereo Boyz and Wanja! 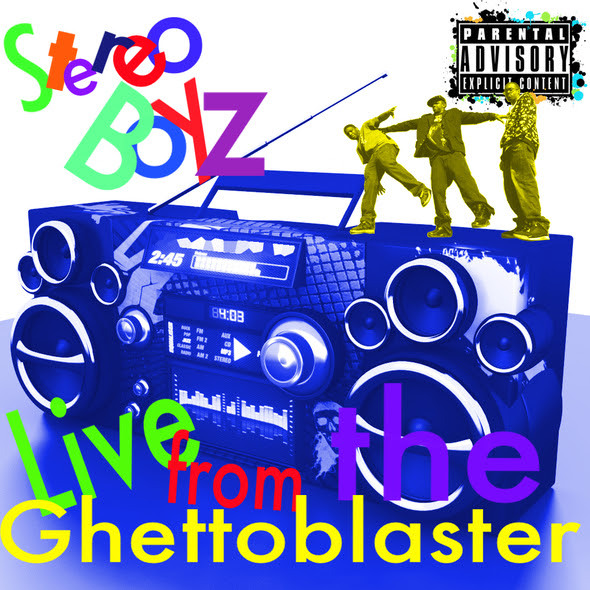 “Since the 2010 release of the Stereo Boyz’ EP “Live from the Ghettoblaster”, there has been high demand for an instrumental version of the project. Now, in support of their newly released album “Carz, Clubz & Theaterz”, the Boyz have decided to finally let this collection of beats out of their vault. Being appreciative of their fans, the Stereo Boyz have decided to give away a free, digital copy of “Carz, Clubz & Theaterz” with every purchase of the Live from the Ghettoblaster Instrumental release. 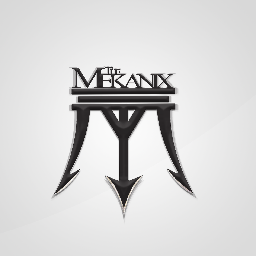 More music from Oakland from 4rAx, 1/2 of The Mekanix. I miss the Bay Area… Sometimes a woman needs her Oakland funk. Enjoy! Here is a little gem for you from experimental hip hop artist Soli Blue called “Refuse To Sink”. This track certainly awakens one’s cultural spirit and some underground railroad ancestral spirits too… listen and enjoy! 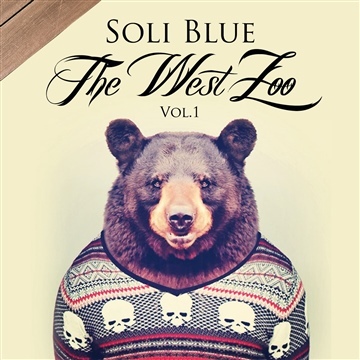 Stream Soli Blue’s mixtape “The West Zoo” – Volume 1 on SoundCloud. Follow Soli Blue on Twitter. #Australia HipHop – “Lost The Plot” – Provocalz ft. S.I.T.H. 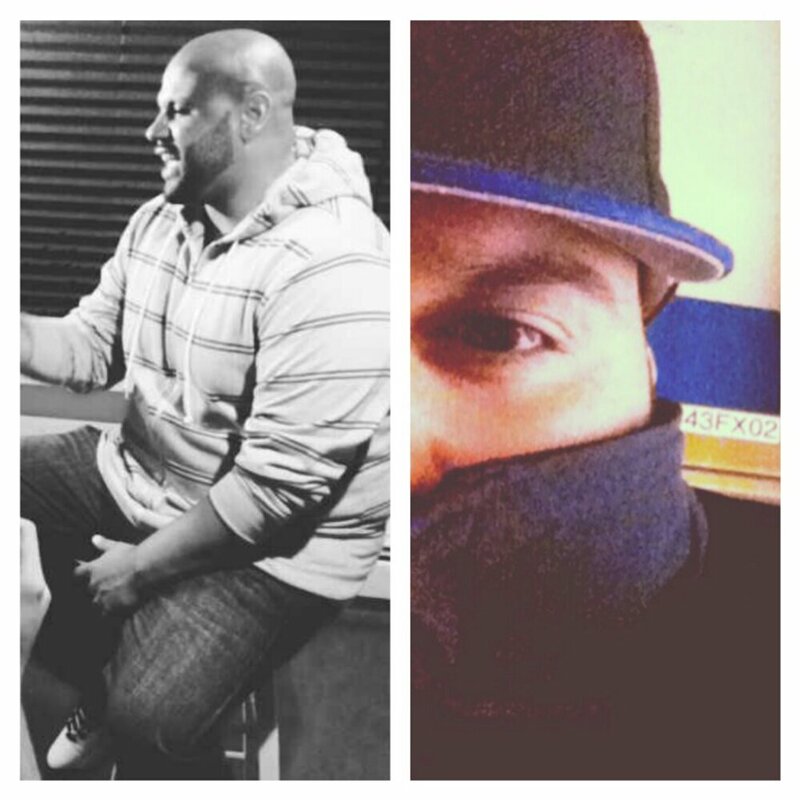 New music… better yet a new collaboration from emcees Provocalz (Sydney, Australia) and S.I.T.H. This track is entitled “Lost The Plot” off of Provocalz’s “Verbal Reality Vol.2” mixtape. Enjoy! Listen to more tracks from Provocalz’s Verbal Reality Vol.2 here. Oh, you got a song? Oh, rhyming is your sport? Now, what did he just tell you? Oaklandish 101. I love the potent satire, sarcacism, and message in this track. Kind of makes a listener instantly humble… After all, we all in this together. Right? 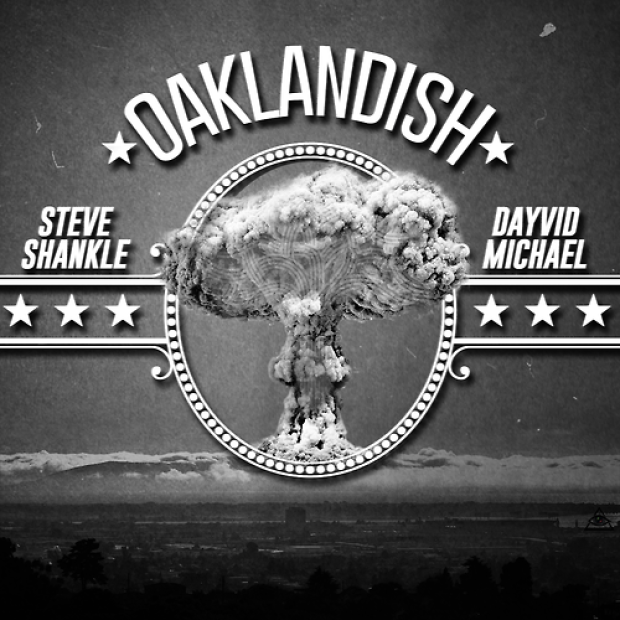 Listen to “Oaklandish” on SoundCloud. Follow the CaliMade collective on malicade.com CaliMade…MaliCade… yep, they are five steps ahead of you on the word play. Follow Dayvid Michael on Twitter. Follow Steve Shankle on Twitter. 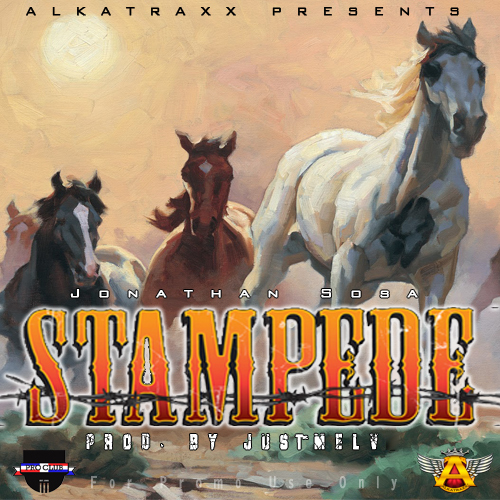 Listen to “Stampede” on SoundCloud. Ill Clinton and Moses West… I had no clue there was a video for one of my favorite go to songs. I’m late… BUT music and visuals are timeless.